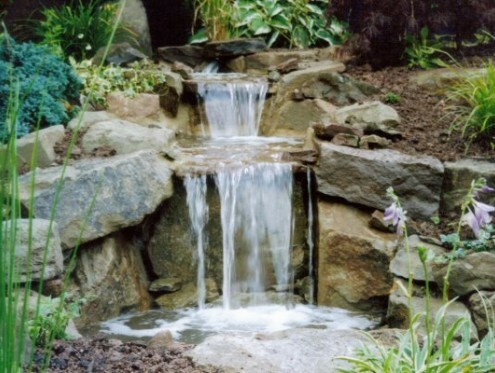 I have been landscaping for 14 years, gaining 3 years hands on experience at a well respected, local company. Here I worked on a variety of projects ranging from complete garden transformations to Chelsea & Hampton Court show gardens. In 2001 I decided to set up my own small business, taking with me the high standards & skills I had acquired. Over the following years I have worked on a vast range of projects, expanding & improving my knowledge & skill levels. I strive to produce work to a high standard, as it is my company & my reputation. On most projects I work along side my brother who has 18 years landscaping experience. He has worked on a lot of Show gardens at Chelsea, gaining Gold on several occasions. 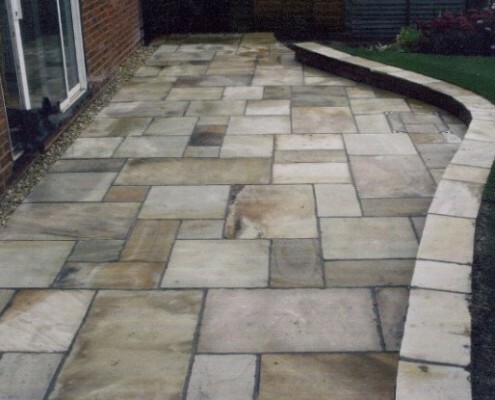 I would say all aspects of landscaping are our speciality, from paving to stone walling, we enjoy & excel in the varying projects we undertake. 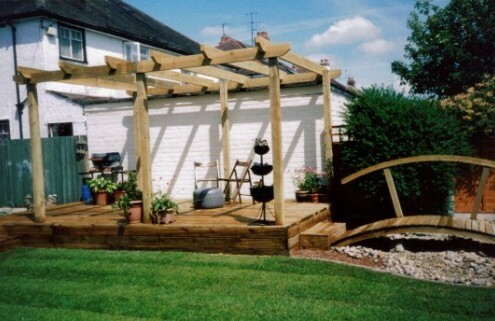 We are more than happy to travel outside Gloucestershire, working on gardens in south Worcestershire, Herefordshire, Monmouthshire & South Wales. A high percentage of our work is gained by recommendations & word of mouth. 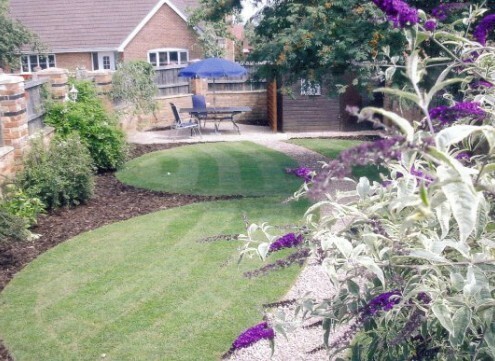 Over the last three years we have built gardens for Carolyn at redgeranium.co.uk, who we find very friendly & professional. 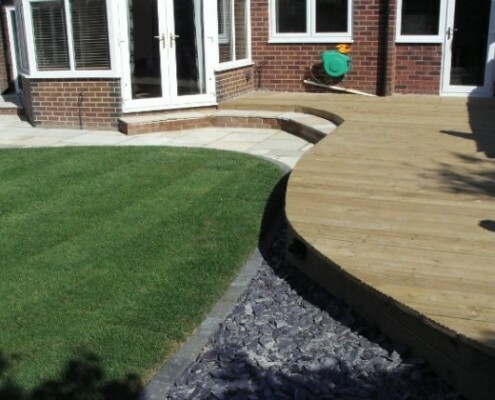 So if you are looking for a friendly, reliable, professional company to carry out a project in your garden please feel free to contact us.